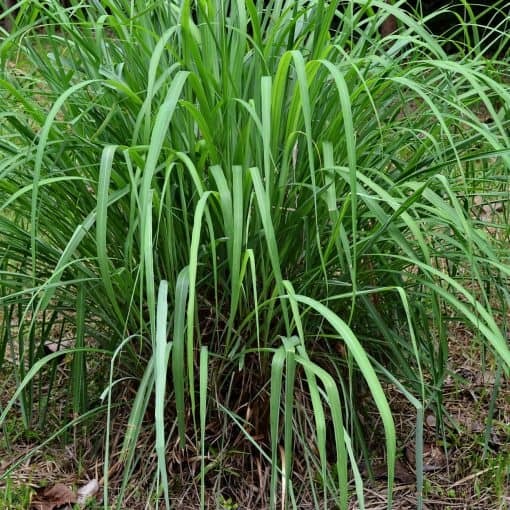 Citronella is a hardy, aromatic perennial grass with long, narrow leaves and cane-like stems growing abundantly in Sri Lanka, Java, and Vietnam. The scent of this aromatic grass is popularly used to help ward off insects. The oil is distilled from all parts of the plant and is used extensively throughout the world in soaps, candles, perfumes and flavoring. Citronella has been found to be a useful component in the treatment of head lice. The scent of the oil is clean, powerful and lemony. Insect Repellent – This oil has long been known for its insect repellent properties and, is mainly used in sprays and body rubs as a way to ward off mosquitos and other pesky critters. 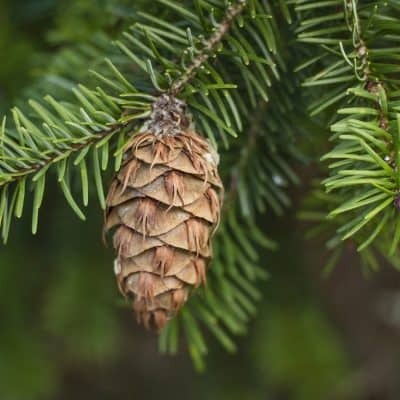 Aromatherapy – Citronella essential oil may be useful toward the symptomatic relief of colds, fevers, and headaches. 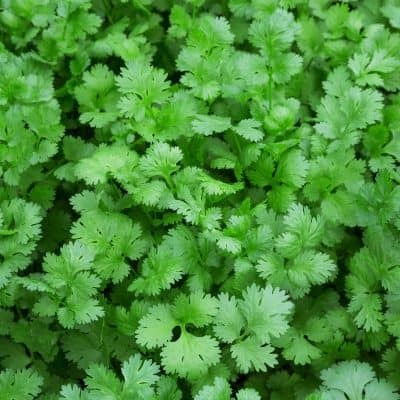 Antiseptic – Citronella contains antiseptic properties and may be used to treat scrapes and wounds. 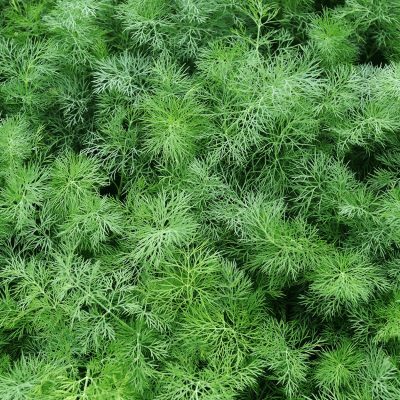 Calming – This oil is often used as a way to ease depression, and to stimulate and clear the mind of negative thoughts. Add several drops to a warm bath to help reduce body odor. • Use in a diffuser, inhale from a cloth or massage into wrists to help uplift mood. • Apply to the bottoms of the feet at bedtime to help induce a restful night of sleep. • Apply to deter mosquitos and other insects • Blend with carrier oil, and massage into skin to help ease inflammation. Use Citronella essential oil for pet odors!